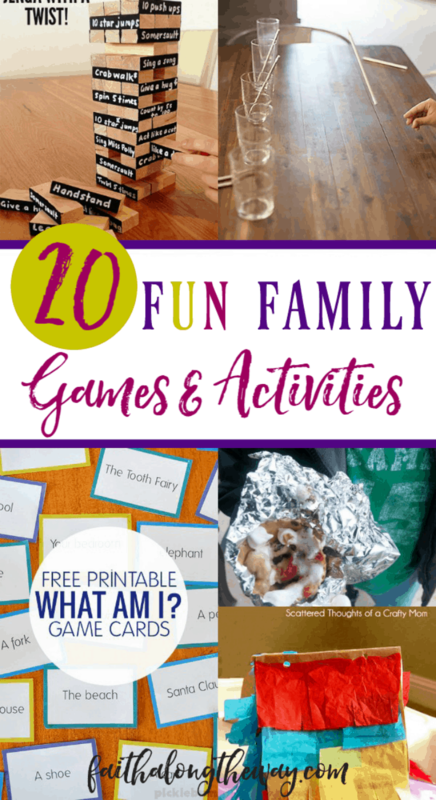 You’ve been looking forward to a night of family games, but now that it’s here, you need ideas to make it memorable and engaging. Does that sound familiar? 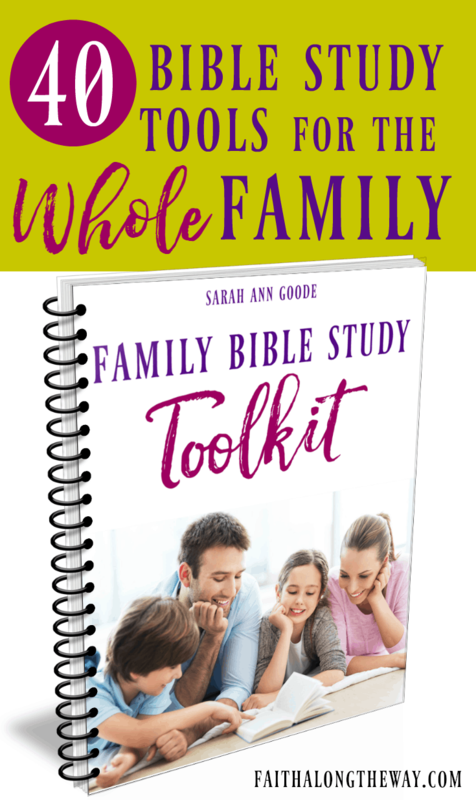 What if instead of the same old, boring activities, you had a family game night that invited laughter? And what if your time together created memories to last a lifetime? 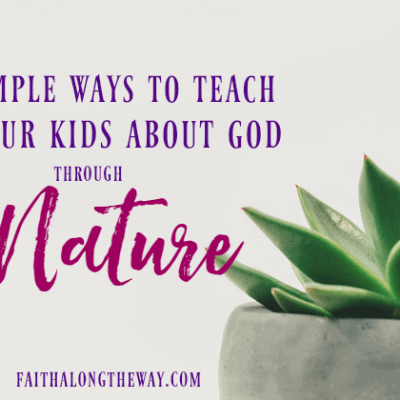 May this be your guide to creative family fun and to staying connected at the heart! 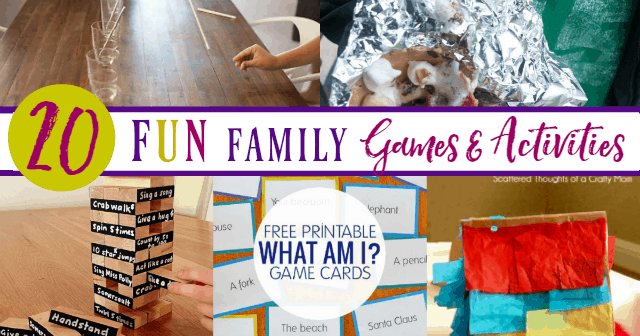 Get creative with these free printable “what am I” cards – a homemade game similar to Headbandz! Play yard Yahtzee outdoors with giant dice! If you’re looking for something out of the box, try water gun painting, if you don’t mind the mess! Play glow in the dark bowling with DIY bowling pins and glow sticks! You can play in a room with the light out, or outdoors during night time! Modify the game Twister for outdoors! You can use yard spray, or for some extra messy fun, put a sheet down and make the circles paint! 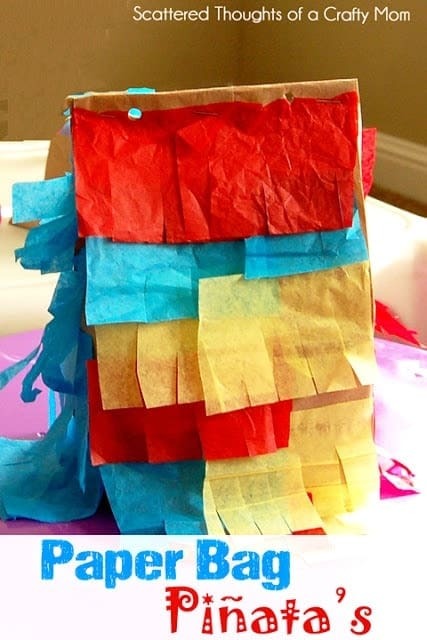 You don’t need to have a party to create this DIY mini pinata! Spoons is a great card game for kids and adults. You’ll need a deck of cards and some spoons for this game. Play Classification on family game night, which is a modification of Scattegories. Have you kids always wanted to be a spy or secret agent? Try this DIY laser maze activity, great for getting the whole family involved. Great for parties, this saran wrap ball game can be modified for families as a team-building activity! 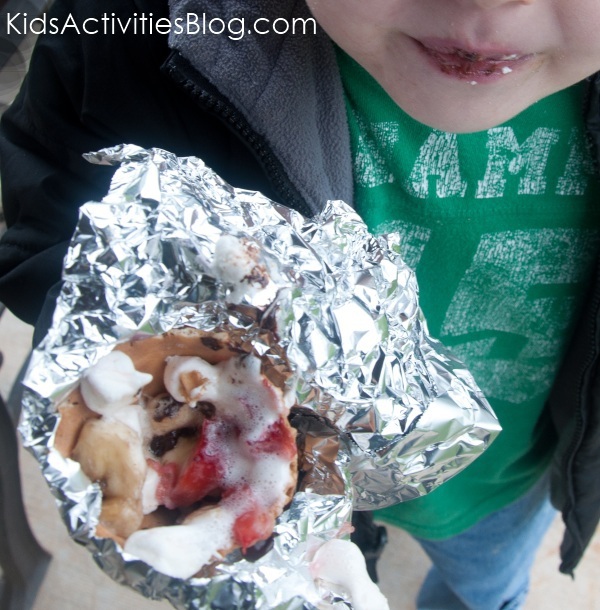 Have a camp fire together with unconventional food – camp fire s’mores and fruit. Play baseball – with water balloons! Get the whole family involved with this unique family game. In the card game slapjack, the goal is to win all of the cards. This game can be played with two people, or the whole family! Play the classic game of checkers, with a giant life sized version! It’s a great way to teach kids the old classic, with a new update to get them up and moving. You’ll need some teamwork to put together this backyard Angry Birds game, and you can sling the birds across your backyard! 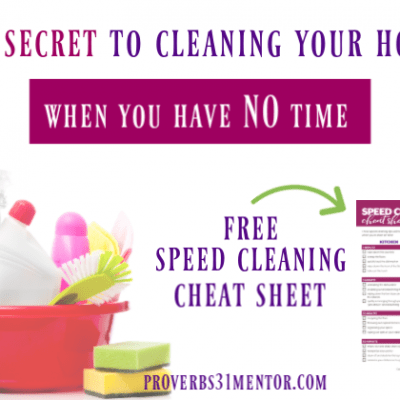 In sixty seconds or less, try to complete these fun challenges with household objects! Your game can be as similar or as different from the game show as you want. Ker-Plunk is a tiny game with sticks and marbles. Try your hand at this giant, life-sized version! With cheap pool noodles, mold your own targets. Then, use frisbees and try to land them in the targets! Get creative and let your imagination run free with this DIY sidewalk foam paint! Jenga is a popular stacking game. 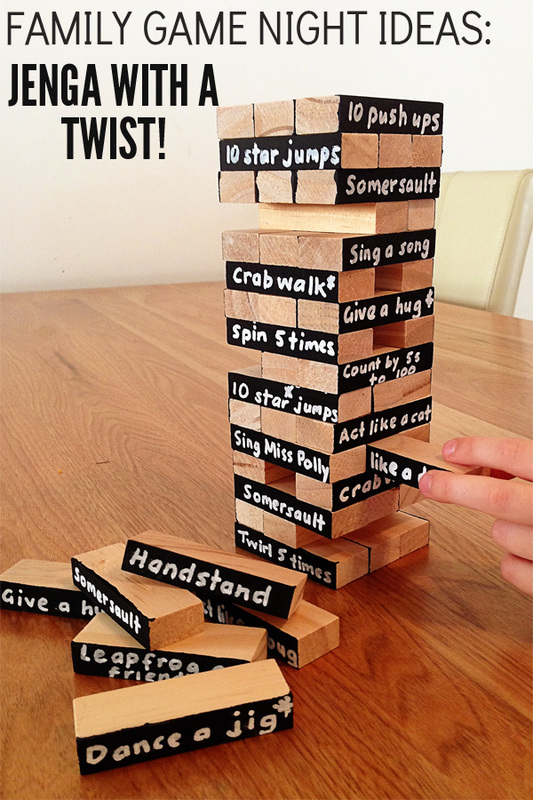 Here is Jenga with a fun twist, making the whole family get up and move! What keeps you laughing and united at the heart? 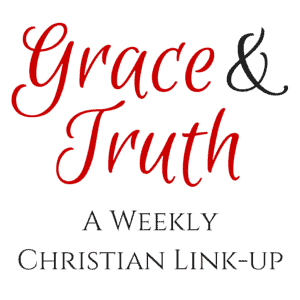 This week’s feature is Ifeoma Samuel from Purposeful and Meaningful. 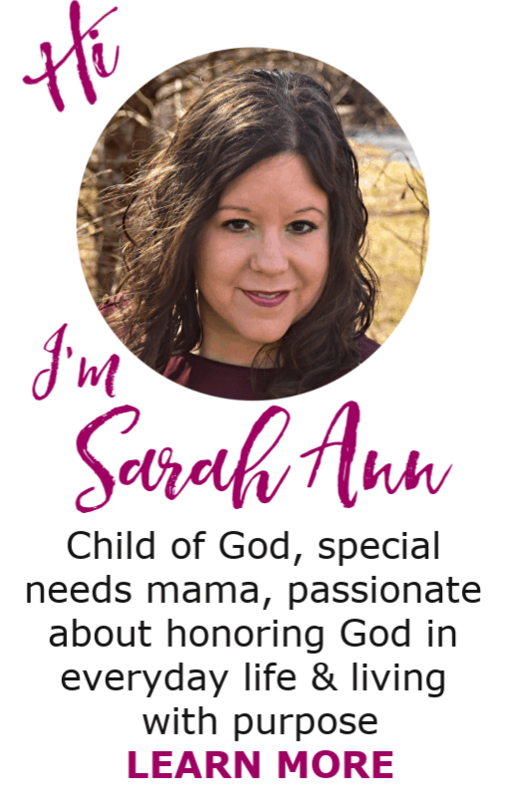 She is offering a wonderful resource for moms; an online book club. 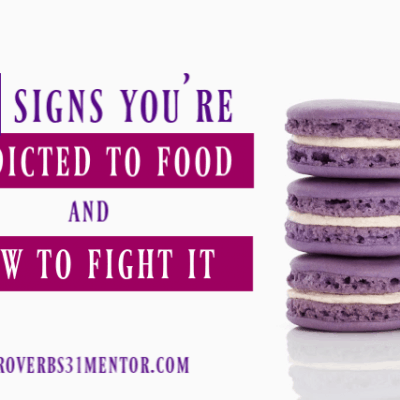 In the post, How to Guard Your Momma’s Heart, Ifeoma invites moms to experience the hope of the Lord on a daily basis, but even in the chaotic moments of motherhood! The contents of your heart finds it’s way through your conversation.